Find Naruto Shippuden: Ultimate Ninja Storm Trilogy review, story, gameplay, preview, key features, release date, news, screenshots, trailers, walkthroughs & more. 3D arena fighter, anime games. A collection of 3 Storm games including: HD Remaster of Naruto: Ultimate Ninja Storm, Naruto Shippuden: Ultimate Ninja Storm 2 & Naruto Shippuden: Ultimate Ninja Storm 3 Full Burst. In addition to the three games all DLC’s are also included in the pack. We have added everything we know including Naruto Shippuden: Ultimate Ninja Storm Trilogy review, story, gameplay, preview, key features, release date, news, screenshots, trailers, walkthroughs & more. Player has to pick a character from the Naruto series. In the game, fights take place between 2 players but they have up to two supports who can attack the opponent. 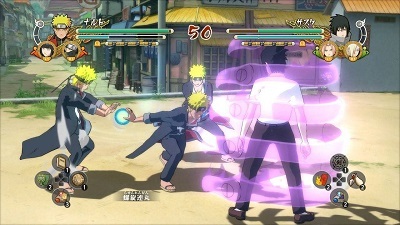 Player can perform special moves once the chakra bar is filled. Second & third games of the collection pack have online modes. Player can explore the town & can interact with NPC. 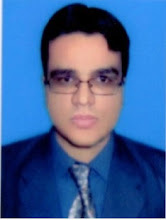 Player can complete side quests & missions. Player has to also fight bosses. 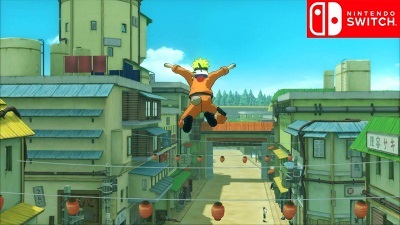 Watch Naruto Shippuden: Ultimate Ninja Storm Trilogy official announcement trailer. Watch Naruto Shippuden: Ultimate Ninja Storm Trilogy gameplay walkthrough part 1. 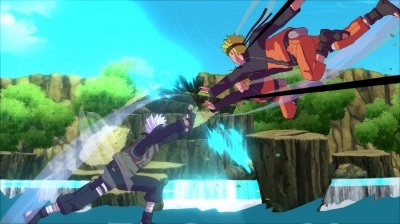 Watch Naruto Shippuden: Ultimate Ninja Storm Trilogy gameplay walkthrough part 2. Watch Naruto Shippuden: Ultimate Ninja Storm Trilogy gameplay walkthrough part 3. Watch other parts of Naruto Shippuden: Ultimate Ninja Storm Trilogy walkthrough on Youtube.